Which of the following measurements using a dc potentiometer do not require standardisation of potentiometer? Assertion (A): A hot wire ammeter has a cramped scale. Reason (R): The heat is proportional to square of current. Which of the following are needed both for protection and metering? As per BIS there are 6 accuracy classes of instruments. In which of the transformer is the secondary nearly short circuited under normal operating conditions? Which of the following voltmeters would you use for measuring voltage across 20 kΩ resistance? Assertion (A): When a wattmeter is used for low impedance loads, the pressure coil is connected across the load. Reason (R): A wattmeter measures apparent power. Which of the following statement is correct for two wattmeters method of power measurement in 3 phase circuit? When two wattmeters have equal readings power factor is 0.5. When the two wattmeter read equal and opposite, p.f. is zero. 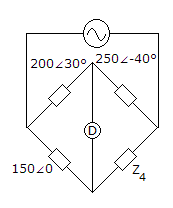 Loss of charge method is suitable for medium resistances. Which of the following is true about an impulse voltage? 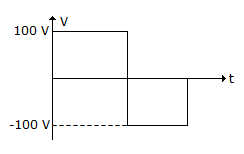 3. variation in supply voltage. 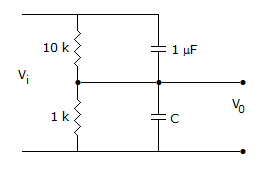 Assertion (A): De sauty's bridge is suitable only for pure capacitor. Reason (R): Capacitors are mostly perfect.